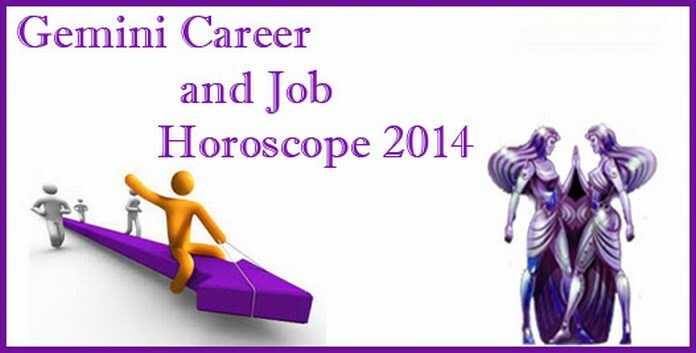 The horoscope for 2014 reveals that you will strive to strike a perfect balance between work and other engagements. This balancing act will be a learning experience for you that will infuse you with greater energies to accomplish your goals and add some fun to your personal life. 2014 will not be easy year for your profession. You will always a feeling of not getting the deserved rewards and recognition for the amount of efforts and dedication that you have put in. The best way to deal with this situation is to stay calm and wait for the right time and opportunity. The influence of Jupiter on your money house can get you some lucrative job opportunities which will be the chance to add more money to your account. But this influence will shift to other houses like education. Hence the latter half will be a good time to add some new skills and certificates to your resume. Invest in education in this phase and you will surely enjoy the benefits in future. 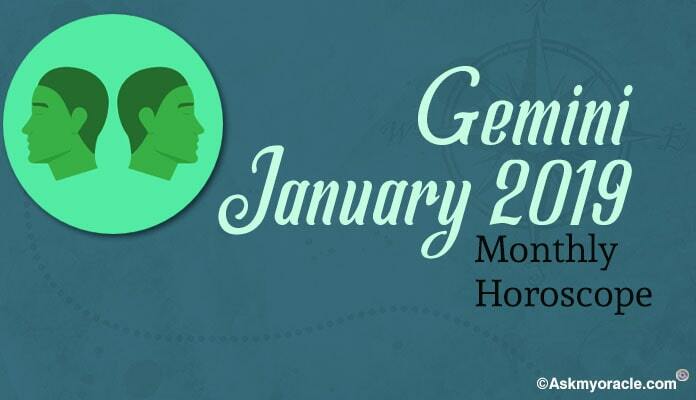 2014 is quite an interesting and happening year for people born under Gemini Zodiac sign. 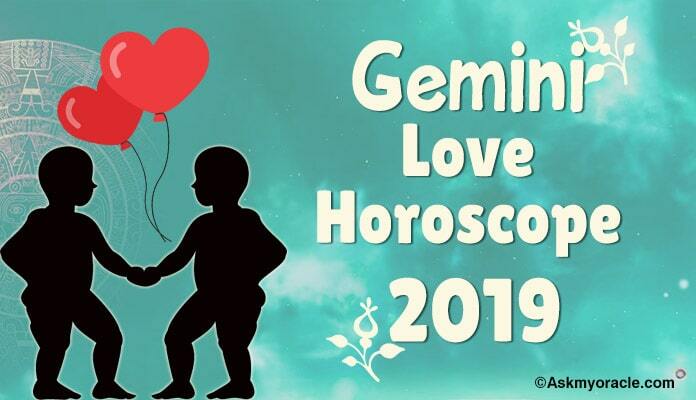 This year promises to bring you lots of colorful times for dating, mating and romancing with your beloved as the North Node transits in your house of love and romance. 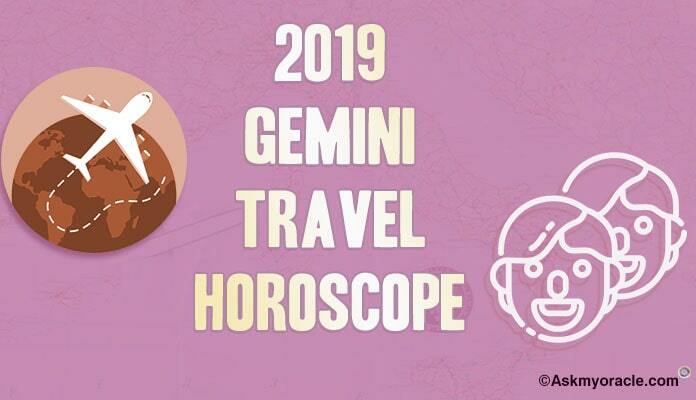 Health for Gemini will be a tricky issue as predicted by the horoscope for 2014. You are expected to face various health related issues like gastritis, joint pains this year if you don’t take your health seriously. 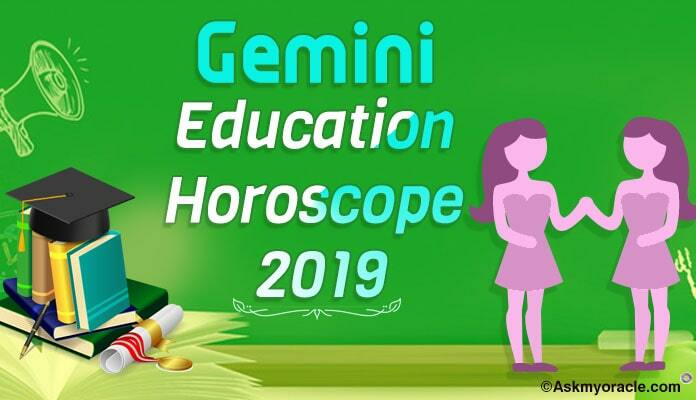 People born under Gemini zodiac sign are very intelligent. New subjects always interest them. They are enthusiastic personalities who are always up for something new. Finances can give you a tough time especially in the beginning of the year. 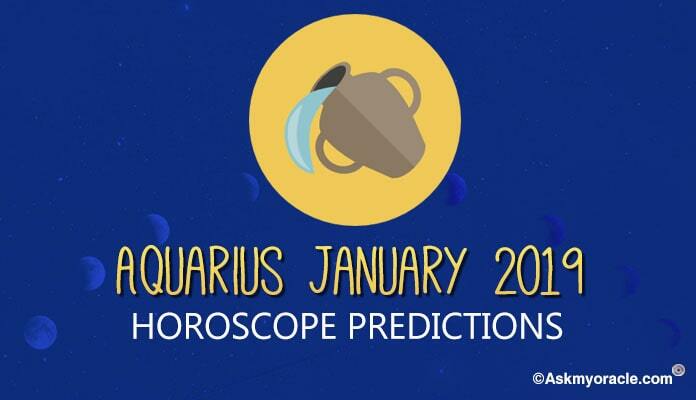 Horoscope for year 2014 advises you to plan your finances smartly and use your savings intelligently so that you can survive through this tough financial phase without much difficulty. 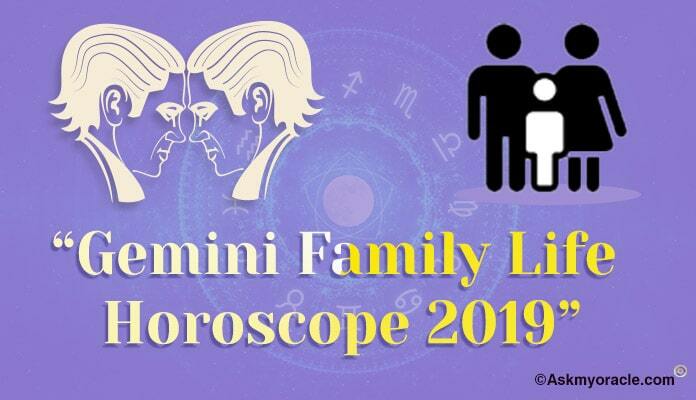 Personal and social horoscope for Gemini predicts 2014 to be a year full of complains from spouse, family, friends and relatives. This is so because your main focus in this year will be your work.